Is There Such A Thing As ALMOST AMISH? 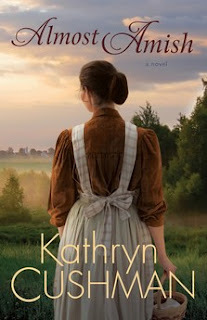 READ this delightful book recently released by Kathryn Cushman ~ ALMOST AMISH ~ and find out whether or not there IS such a thing! 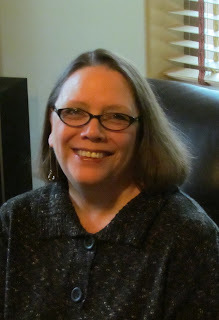 Kathryn (Katie) Cushman has written a tale that will give those who love Amish Fiction something to THINK about. I don't want to give the story away but let's just say - modern meets simple and sparks fly upward! If that doesn't whet your appetite - suffice it to say - more than one person learns something about REAL LIFE and TRUE LVIING in this terrific story. If you're living in a drought-stricken area as I am this summer - this book will have you believing YOU ARE LIVING ALMOST AMISH! Let us know when the next one is out - I'll be sure to tell all about it! Congratulations on your new book release, Joy Takes Flight. This is the third book in your Alaskan Skies series. It tells the story of Kate Evans, a woman works as a bush pilot in Alaska during the 1930’s and Paul Anderson a mystery man who lives in the bush and works alongside Kate as a doctor who travels from village to village in the Alaskan bush. life is like, and what you enjoy most about your life? It’s a pleasure to be included in this week’s blog. Thank you for your invitation. Thirty-two years ago, when my husband and I were young, we decided to leave the Seattle area to raise our family in the foothills of the southern Cascade Mountains in Southern Oregon. We bought five acres in the forest, built our own home and settled in. The house grew, along with our family. These days, my husband and I live in a home attached to the original house. Our youngest daughter and her family live right next door. I love that! Our small farm includes two dogs, twenty chickens, a small orchard and a big garden. This fall, we hope to add a couple of calves. I love country living. When I write I leave my office window open so I can hear the breeze rustling through the trees, birds singing, and the music of my wind chimes. Often, when I take a break I discover deer grazing in the fields around my home. This time of year there are a lot of fawns. I’ve never gotten over how adorable they are. Nearly every day I’m working on a writing project, creating new scenes or doing research. Also, it’s important to connect with readers and friends so I visit facebook and twitter often as well as blog three times a week. I do my best to keep up, but sometimes I find myself working into the wee hours of the morning. It’s baseball season here, and two of my grandchildren play, so I’m at the baseball field several times a week. I love to watch the kids play. And if it isn’t baseball it’s something else—motorcycles, football, wrestling and school programs. And I think we may be adding ballet soon. One of my favorite things in life is spending time with my grandchildren. They bring me so much joy. God has blessed me with a wonderful husband (married 42 years), three children and seven grandchildren. 2. Your latest book, Joy Takes Flight, just released. Can you tell us a little about it? Joy Takes Flight is the third and final book in the Alaskan Skies series. In book one, Kate is haunted by the death of her best friend and is driven by a desire to prove herself to be a first rate pilot, so she chooses a career over marriage. 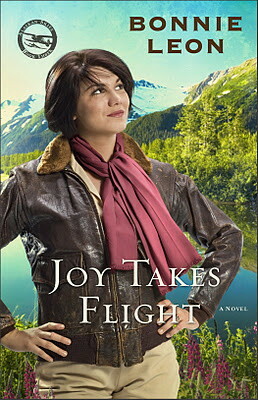 She moves to Alaska where she fights to build a reputation as one of the best bush pilots in the Alaskan wilderness, not an easy accomplishment for a woman, especially in the 1930’s. Kate thinks she has everything figured out until she falls in love with a mysterious man who lives in the bush. Her plans for a career are in jeopardy--how can she be a wife and mother and still fly the Alaskan wilderness? 3. How did you come up with the idea for a book about a woman bush pilot? My mother grew up in Alaska. Many of those years, she lived on a remote homestead. She had many tales to tell and often they included the bush pilots who made sure her family received their mail and supplies and even transportation on a rare occasion. She always spoke highly of the pilots. To this day, she remembers them with admiration and fondness. 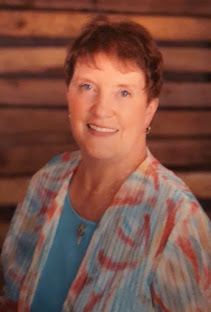 They were oftentimes her family’s only connection with the outside world. One day, while reading one of several books my mother had given me about Alaskan bush pilots, I got to thinking about their stories. They were courageous. Many of them died. And being a woman, my mind went to the special challenges a female pilot would face. It was a natural for my type of book—adventure, conflict and romance. The next thing I knew, I was imagining Kate’s story. 4. In book one of this series, Kate walked away from marriage in search of a career as a bush pilot. When she falls in love she questions her choice. How can she marry, have a family and work as a pilot? Many women in our culture are living this balancing act. How about you? How did you resolve it? When my husband and I chose to have children we decided the best fit for our family would be for me to stay home and be a full time mother. It wasn’t a difficult decision for me. I loved the idea, and to this day the years I spent raising my children were the best years of my life. I realize the decision I made is not for everyone and there are many women who would love to stay home to care for their families, but aren’t able to do so. I do believe families benefit when there’s a full time homemaker. Life runs more smoothly and parents are not so worn out by working away from home and then working at home. Some husband/wife teams manage to do both well, but it’s not easy. No matter what decision is made, raising a family requires planning, sharing responsibilities and lots of love. 5. With the Alaskan Skies series wrapped up, what are you working on now? I’ve stepped into a new genre, for now. I’m working on two books simultaneously. One is a true story that I’m writing as a memoir, though it’s not my personal story. After reading some of my books, a native woman who grew up in Alaska asked me to write her story. We sat down together and she shared her story with me. I knew it was a story I wanted to write. It’s powerful. My other project is a contemporary novel made up of characters who face unique challenges. They set off together to challenge themselves, but they receive more than they ever hoped or dreamed of. I haven’t given up on historical romance. I’ll be back. I’ve got lots of stories in my head waiting to be told. I can honestly recommend this book to my readers/followers. A good read ~ well written ~ strong characters ~ and wonderful series of three. I looked forward to reading CHAMELEON after having the privilege of reading Jillian Kent’s first book, SECRETS OF THE HEART. Ms. Kent has written a story worth the read but I warn you, it’s going be the book you won’t be able to put down long enough to fix meals or go to bed. CHAMELEON can be read as a stand-alone novel BUT I firmly recommend you read SECRETS OF THE HEART first. You won’t regret reading either one. Jillian Kent has the ability to immerse one in the atmosphere of the day. Her knowledge of the era lends realism to the fiction of the story. She’s mastered techniques that put you into the characters heads and hearts. The mystery of CHAMELEON surprised me. 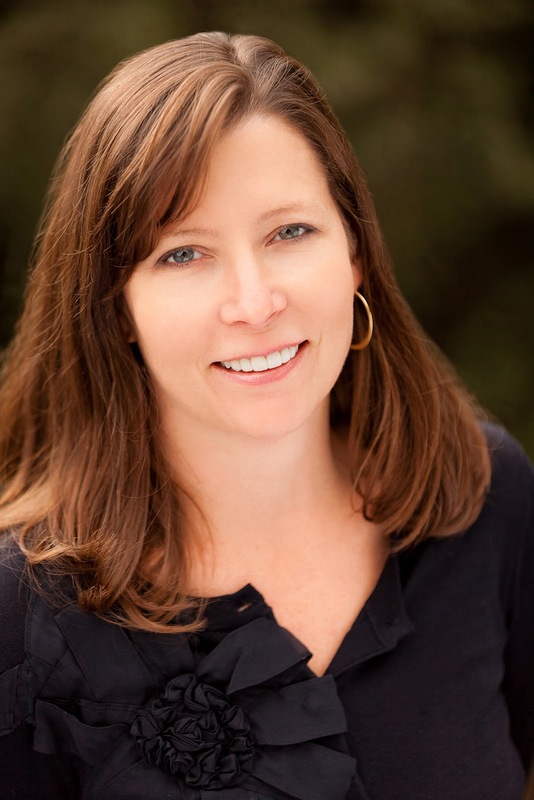 Foreshadowing is an art, Jilian Kent writes with expertise. Reward yourself with CHAMELEON a real prize for your “keeper” shelves.